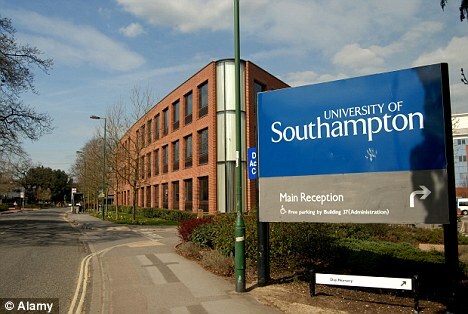 University of Southampton is delighted to offer a PhD position in material sciences. The funding allows successful candidate to work for 5 years. The deadline to apply is April 30, 2019. Our team specialises in the development and manufacture of novel optoelectronic devices for applications in quantum technology, integrated optical sensors and laser optics. Offering the potential for high efficient wavelength conversion the project will look at two main areas, firstly, efficient generation of photon pairs for secure optical communications and secondly, on up-conversion detection for the 2 to 4.5 micron spectral regions. Applications would be welcome from candidates holding good degrees (1st class, 2:1 honours or MSc) in physics, materials science, mechanical or electronic engineering. Experimental skills are essential. In addition to the standard EPSRC PhD studentship, this position includes an annual allowance to enable attendance at international conferences. This post is open to UK and EU citizens only, due to standard EPSRC eligibility requirements. Closing date: applications should be received no later than 30th April 2019 for standard admissions, but later applications may be considered depending on the funds remaining in place. Funding: full tuition plus, for UK students, an enhanced stipend of up to 18,000 tax-free per annum for up to 3.5 years. https://www.orc.soton.ac.uk/fees-and-funding Start date: typically September.